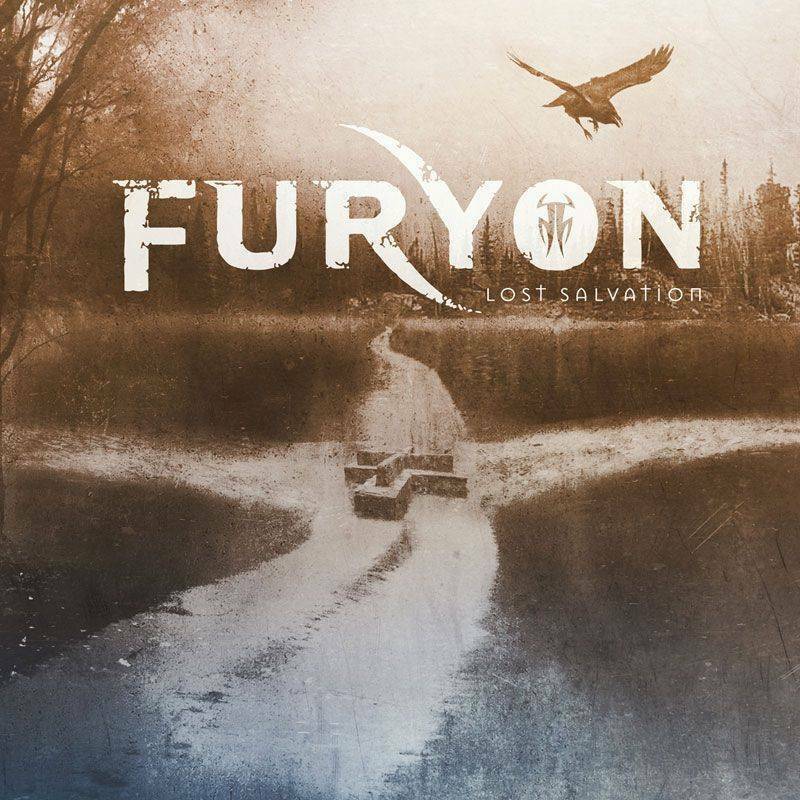 UK rockers FURYON will release their second album, “Lost Salvation“, on February 23 via Dream Records/Cargo Records in UK/EUROPE. What’s to be expected is more explosive guitar riffs and solos in well-crafted song form. Expressive vocal delivery and melodies to scream along to. 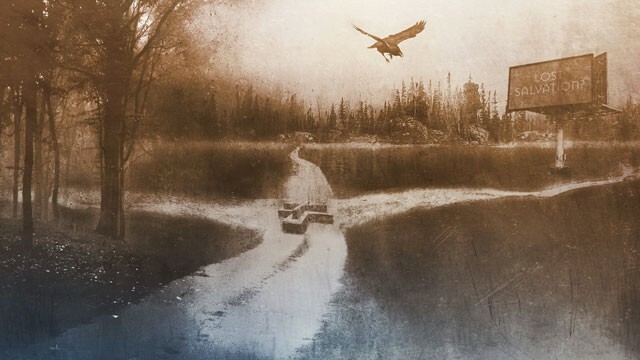 A possibly darker album still with progressive elements and a grungy edge. US/CANADA/JAPAN release date to follow. 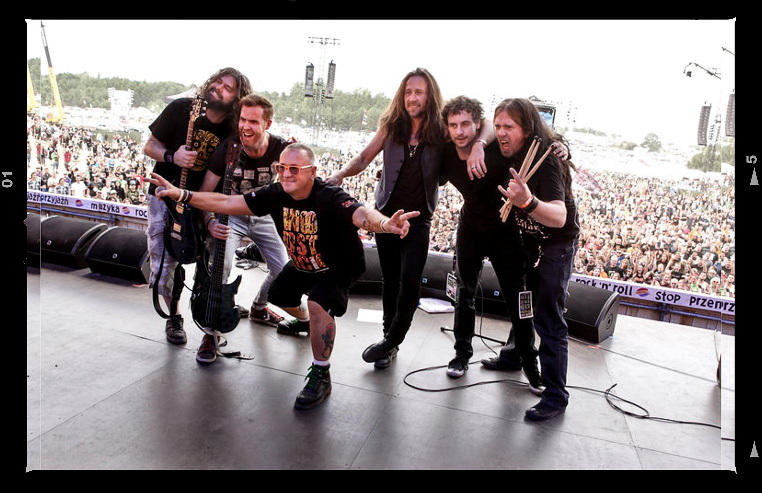 “Lost Salvation” was recorded in Atlanta, US and Brighton, UK and mixed and produced by Rick Beato (Shinedown, Fozzy) & Ken ‘GL’ Lanyon. The album artwork was designed by Matthew Vickerstaff of Darkwave Art & Design (Textures, Pentagram, Bloodbath, etc.). 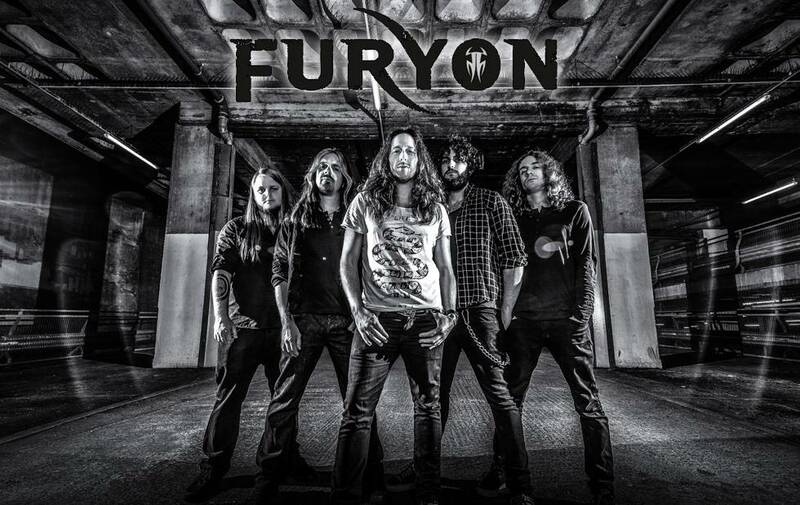 FURYON recently released the ‘These For Walls‘ video, premiered by CLASSIC ROCK UK. On the current issue of Classic Rock Magazine an exclusive covermount is presented. ‘Lost Salvation EP‘ featuring 4 new tracks from the band. 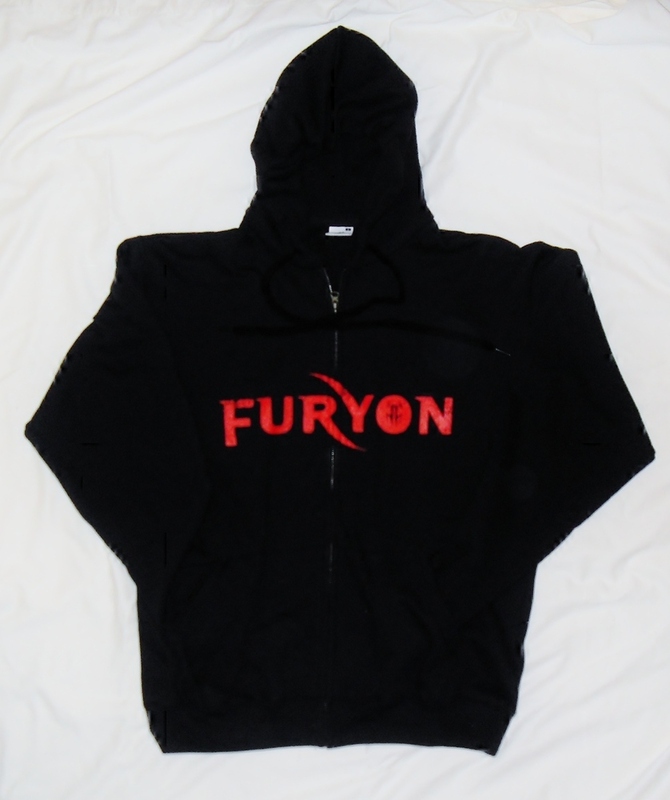 Exclusive review on the Album and interview bringing FURYON news bang up to date.